Synopsis: Something is out there, something terrifying that must not be seen. One glimpse of it, and a person is driven to deadly violence. No one knows what it is or where it came from. Synopsis: While most of the world has drowned beneath the sudden rising waters of a climate apocalypse, Dinétah (formerly the Navajo reservation) has been reborn. The gods and heroes of legend walk the land, but so do monsters. 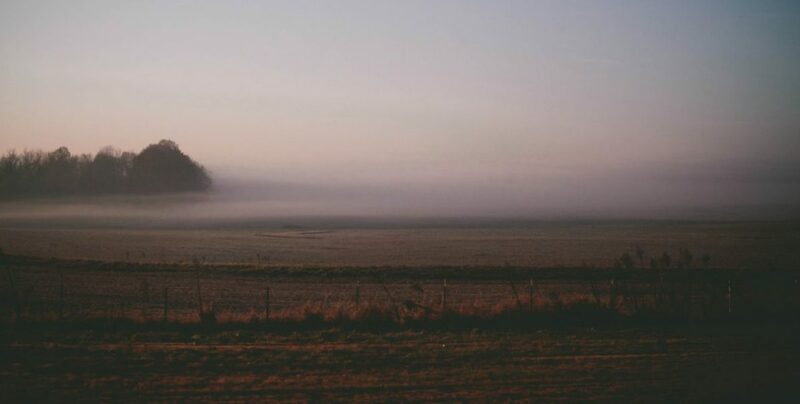 Synopsis: Fielding Bliss has never forgotten the summer of 1984: the year a heatwave scorched the small town of Breathed, Ohio. The year he became friends with the devil.